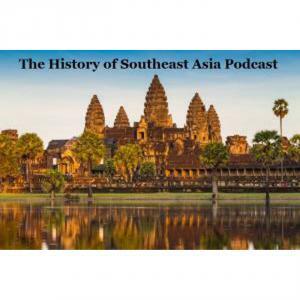 With this episode we finish the podcast narrative about World War II in Burma, or as we now call it, Myanmar. Here the British and the Japanese fight for the city of Rangoon, modern day Yangon. In the middle of the battle the rainy season begins, which forces both sides to call a halt to most of the fighting. But in 1945, the war will end before the rainy season does.